A couple of weeks ago, at the request of his widow, I started to help with the disposal of Keith Willows’ railway collection. Keith was a true railway and model railway enthusiast. 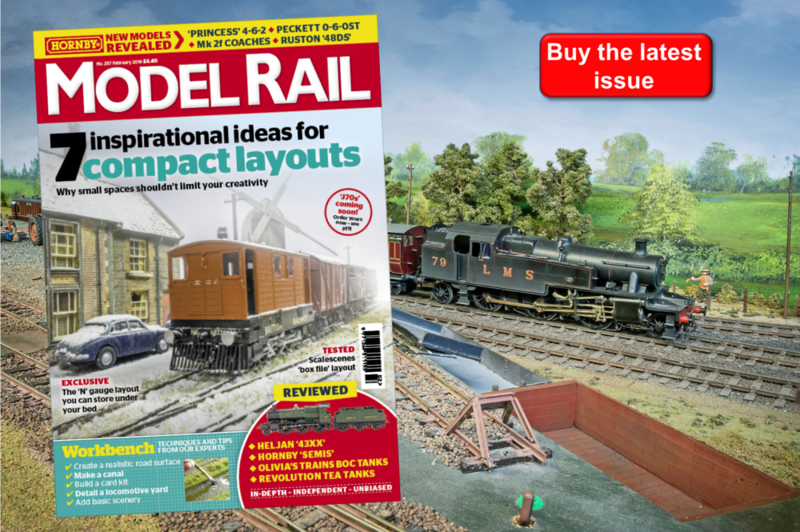 His ‘On16.5’ circular layout, ‘Simply Narrow Gauge’ was quite well known on the exhibition circuit and through the pages of Model Rail International. However, Keith grew up in the West and before the distractions of Canadian ‘modern image’ and overseas narrow gauge, he was a GWR modeller. He was a civil engineer by profession, so there is some full-size railwayana, too - although not necessarily the kind of material that comes up at auction. For instance, a couple of GWR manhole covers from Swindon’s A Shop. It was, however, his ‘OO’ GWR models which I decided to tackle first. They are all at least 30 years old and they’ve been in a showcase in his study for most of that time. 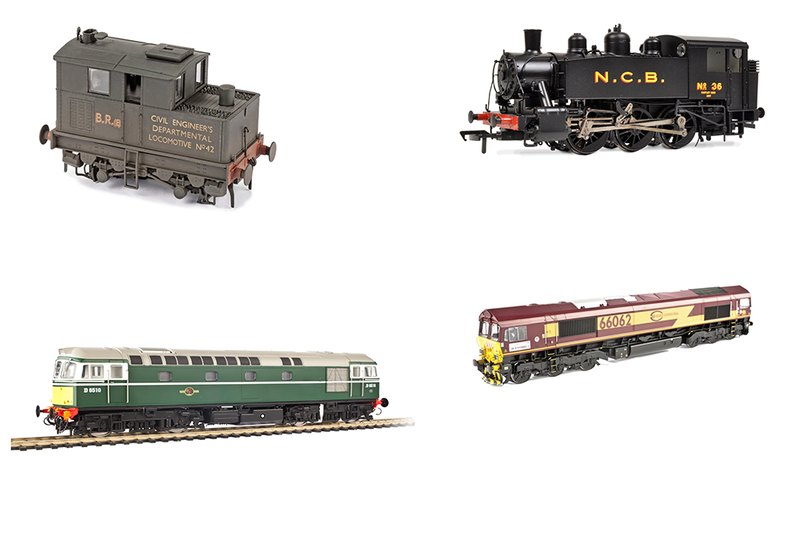 There are just eight complete trains and they range from a Lima Parcels Railcar to a couple of quite substantial freight trains made up of kit-built wagons. Keith’s set of five have been nicely finished in chocolate and cream but he had lettered them in GWR style, painted the roofs white, and applied ‘shirt-button’ GWR roundels. I was surprised to find that they ran beautifully on my layout. I just cut back Keith’s homemade ‘concertina’ paper gangways so that they didn’t tangle up on the curves. He had fitted Jackson metal wheelsets and some of the bogie pivots are substantial metal screws. Buying them was an easy decision and I spent the Easter weekend repainting the roofs in grey and applying BR roundels over the GWR ones. I also added a Bachmann RU restaurant car because Kitmaster’s choice of refreshment vehicle was the RUO, which was an all-seating vehicle with no kitchen. I had a ‘spare’ Bachmann RU in chocolate and cream so that was an obvious choice. Finally, I glued on ‘Cathedrals Express’ and Paddington-Worcester-Great Malvern-Hereford destination boards, from a sheet that came with Model Railway Constructor back in the 1960s. Well, I’m a modeller – if we keep anything long enough, it’ll come in useful one day! So, I have a pretty good 2017 version of a 1960s model Western Region express – but the Hornby-Dublo ‘Castle’ has given way to my STEAM Museum limited edition Hornby ‘Castle’ which had never been out of its box until now. I chose the ‘Cathedrals Express’ mainly because of its elaborate headboard, which I’ve got on order from Fox Transfers, reflecting the old Hornby-Dublo removable headboards which were available for the ‘Castle’. A nostalgia trip, indeed.